I don't mean to cause any alarm here, but I just want to put you guys up on notice - I found a style that I just might love more than the wash & go. We’re talkin’ less drying time, soft, touchable hair – and gorgeous results that had me thinkin' I was one of these instafamous naturalistas or somethin'. Yes, this style that I teased on Instagram. And then teased some more. But in all seriousness, I couldn't wait to give you guys the goods on this style. But not just any ol' braid & curl. It's the kind of braid & curl that's earth-shattering. Gravity defying. The kind of braid & curl that'll have us all waking up tomorrow with complete student loan forgiveness and Trump's America as a remnant of a terrible nightmare that never actually happened. Perfect shine. Perfect hold. NO GEL! Okay, maybe I'm exaggerating a little bit. But this braid & curl quite literally changed my summer plans. 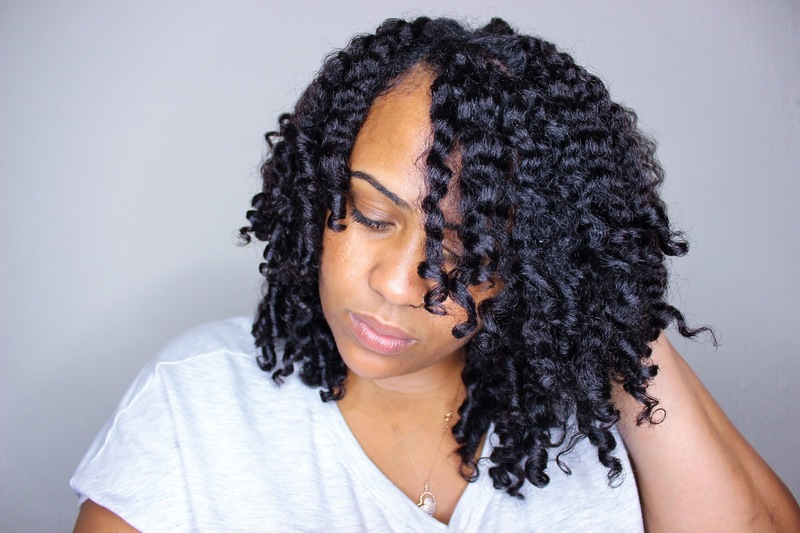 Not only did it give me a legit alternative to the wash and go, it's also one of the most transitioning hair-friendly styles out there. Speaking of summer plans, I plan on sipping these delightfully refreshing citrus-infused alcohol-free cocktails from April to October. They're inspired by the Eden Bodyworks Citrus Fusion collection, which also inspired me to fuse braids and perm rods into this epic style gloriousness. I'll say this every time - these products smell just like you'd imagine my kitchen does with these fruits open. In case you hadn't heard, Eden BodyWorks released a brand spankin' new set of products – the Citrus Fusion Collection as a part of their new Essentials line. 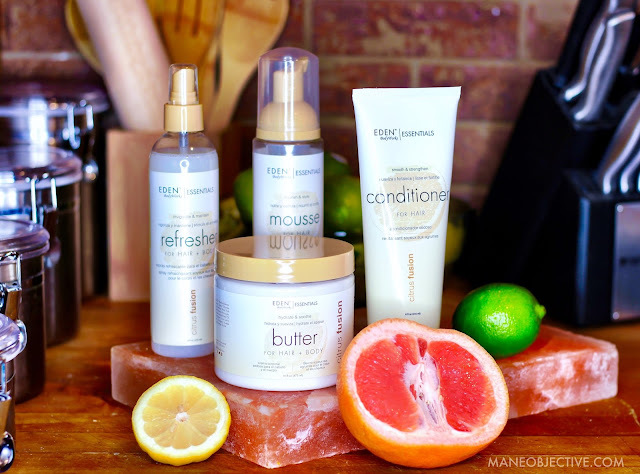 Comprised of 2 hair, and 2 hair + body fusion products, this line contains everything you'll need to reinvigorate your hair and skin for spring and summer. But what you really came for is the "how" - right? Well, I've got great news for you. Click here to head on over to the Eden BodyWorks blog (yes, they have a blog!!!) and catch the step-by-step breakdown on how I achieved my new favorite style. And yes, there's a video! It's on the Eden Blog, but you can catch it on the YouTube here, too! Will you be giving this style a try? Let me know in the comments on the Eden Blog! Per the FTC, I have to let y'all know that this post and video is sponsored by Eden BodyWorks. Y'all don't mind, right? Even though this content is sponsored that doesn't mean anything - I'm still keeping it 100 and giving you guys the real. 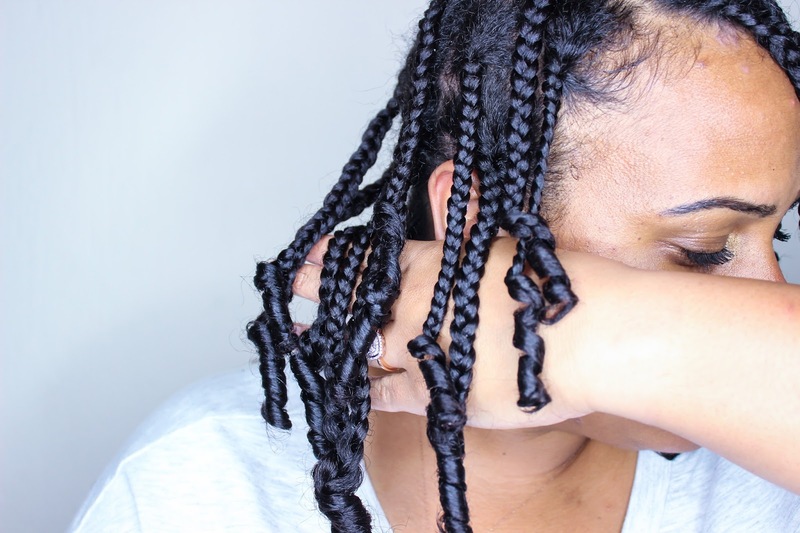 How do you wear your braidout when you work out?